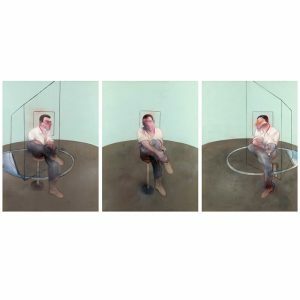 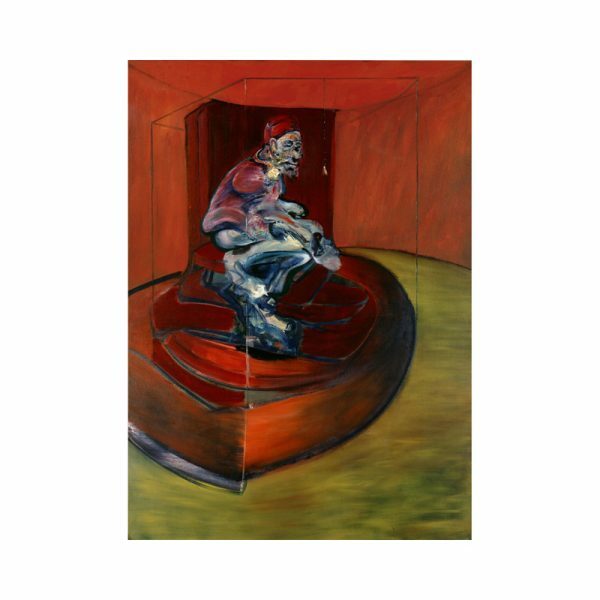 Discover his artwork and the story of his life. 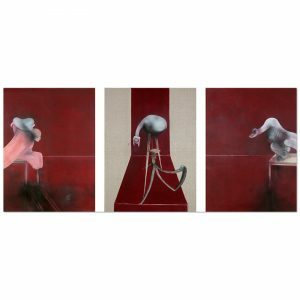 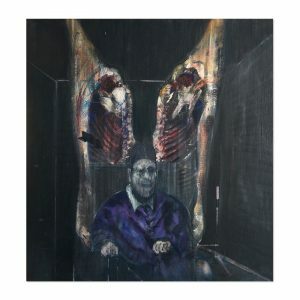 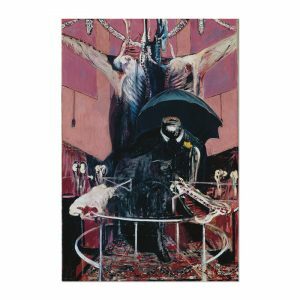 In 1962 Bacon returned to the Pope series with this striking version inspired by Velázquez’s Portrait of Pope Innocent X. This image is digitally printed on Premium Quality 250 gsm graphic art paper with a matte finish.